hello. 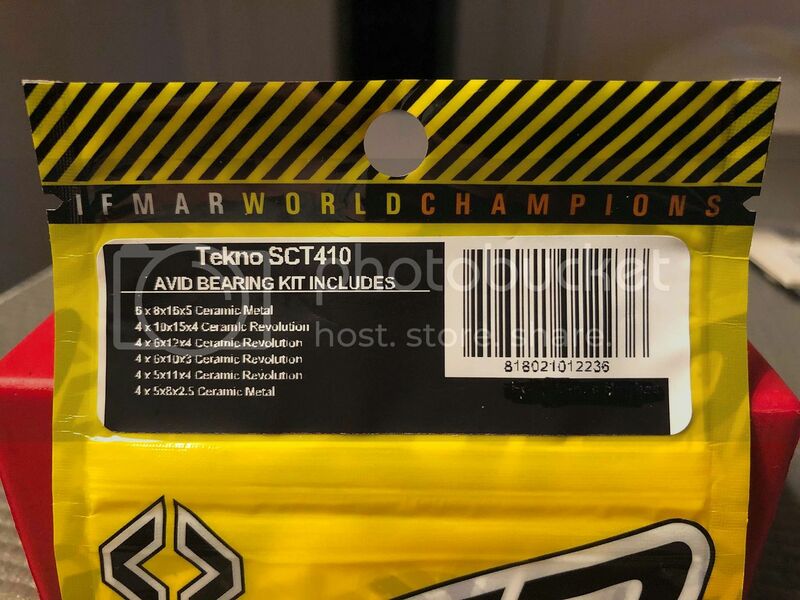 you are looking at a new factory sealed Avid Ceramic Bearing Kit for the Tekno SCT410. i bought two of these kits for my SCT 410 short course truck and i never got around to using the second set. i no longer have this sc truck so these have to go. 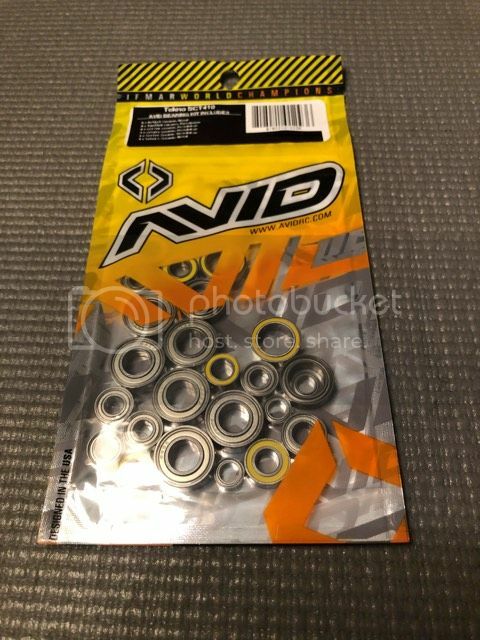 these were quite an expensive set of bearings. what you see in the picture is what you get. Last edited by cadillac; 04-20-2019 at 09:06 PM.